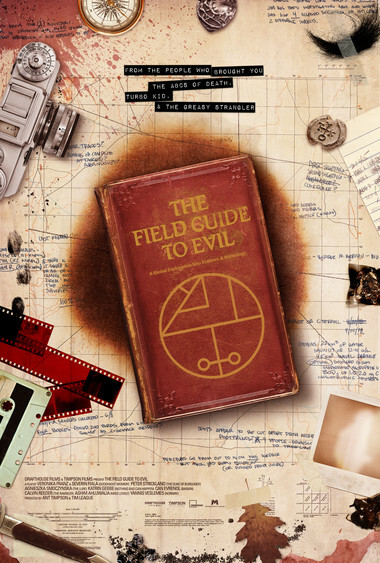 The Field Guide to Evil is the highly anticipated follow-up movie from the creators of the cult classic ABCs of Death series. The ambitious global anthology will unveil a series of myths, lore, and folktales that have captivated, galvanized, and frightened communities throughout history. Backstopped by Drafthouse Films, the distribution arm of the Alamo Drafthouse Cinema, The Field Guide to Evil will be helmed by eight of today's most talented genre filmmakers from around the world. ©2004—2013 Timpson Films. All rights reserved. Site by Cactuslab.